Brian Shimkovitz was on a Fulbright scholarship in Ghana when he got hooked on the cassette culture of the region. Street vendors hawked West African recordings in myriad genres, from highlife to African disco, old left-field soul to curious local pop. 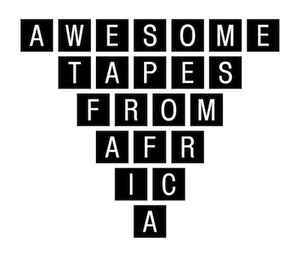 Shimkovitz started a blog, Awesome Tapes from Africa, and a record label to share his passion for this music, much of which is unheard outside of West Africa.